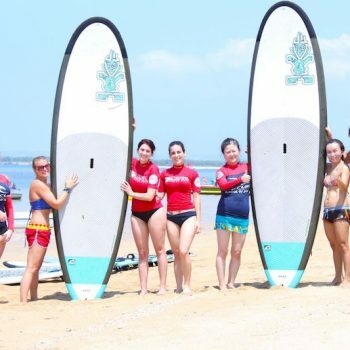 FOR RECREATIONAL AND PROFESSIONAL WATERSPORTS ENTHUSIASTS! 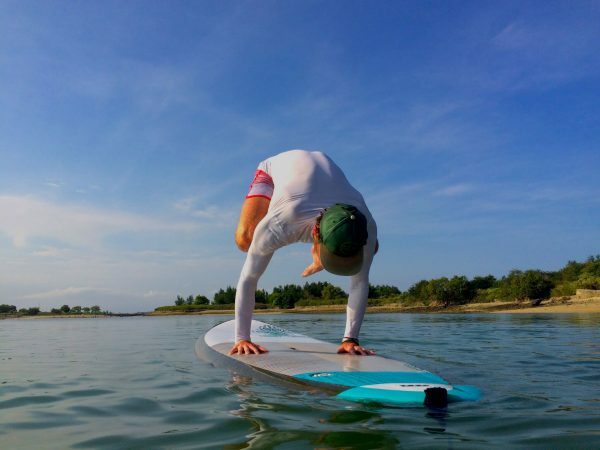 "TAKE YOUR PRACTICE TO THE NEXT LEVEL!" 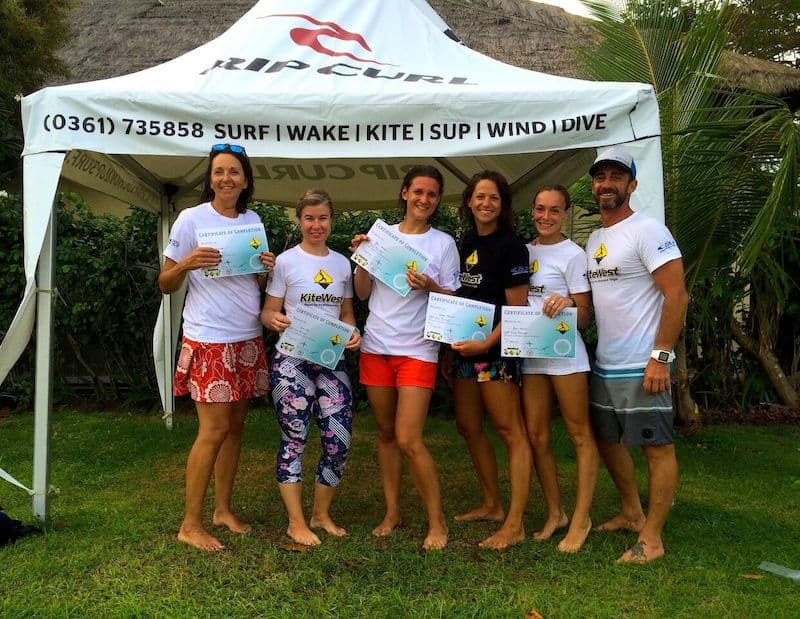 Welcome to the KiteWest Website! 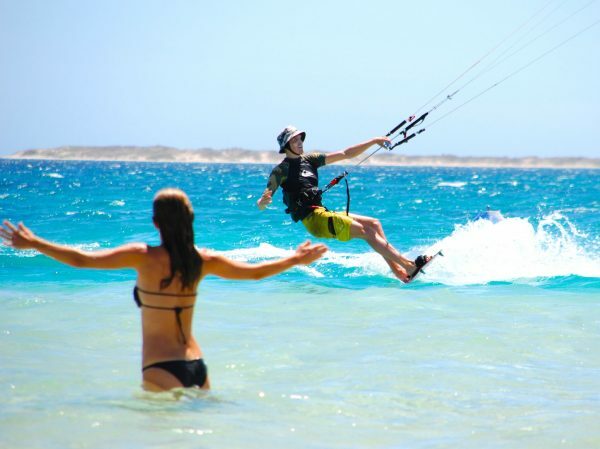 KiteWest is an International Watersport Training Centre for recreational and professional watersport enthusiasts! 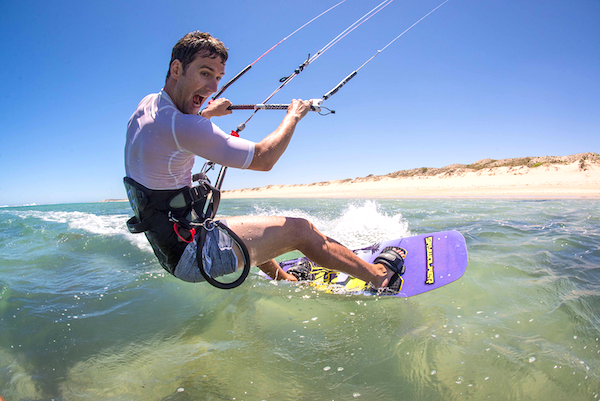 Join us in BALI – INDONESIA or GERALDTON – WESTERN AUSTRALIA, KiteWest operates in these 2 locations. 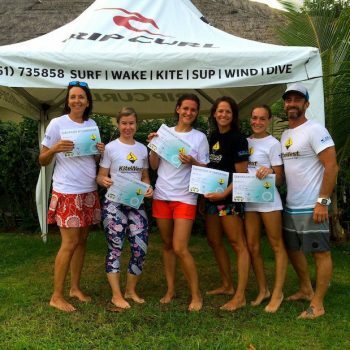 KiteWest Watersports is affiliated with International Watersport regulatory organisations and work in direct partnership with Rip Curl School of Surf Indonesia (RCSOS). 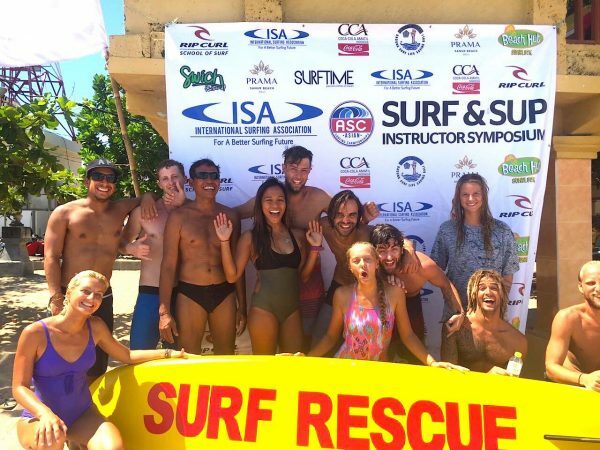 We are dedicated in providing high quality instructors who meet international safety standards. 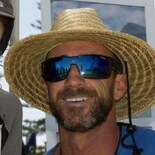 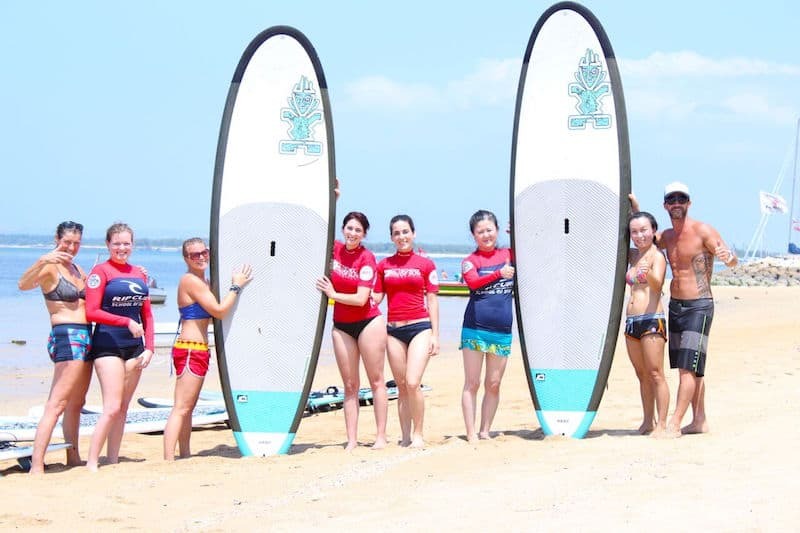 KiteWest is an International WaterSport Training Center for recreational and professional watersport enthusiasts! 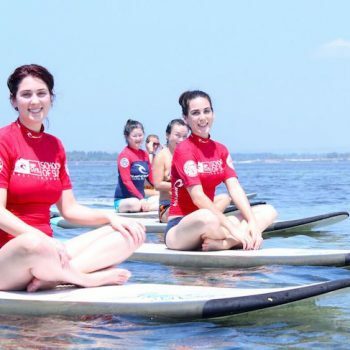 A Truly Unique Experience Suitable for the whole family! 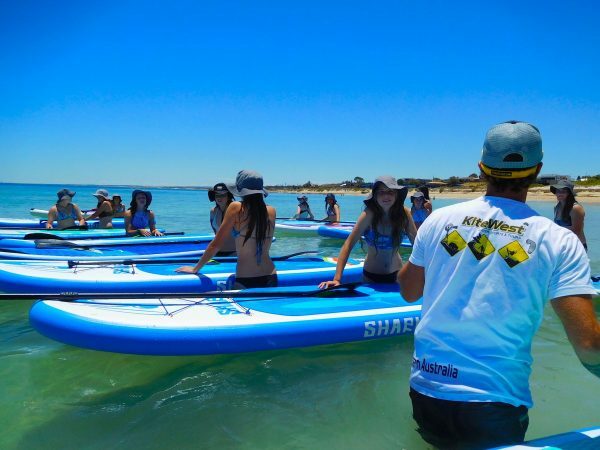 The Albrohlos Island – Western Australia is a unique holiday destination offering crystal clear water and untouched islands, as well as perfect waves and flat water areas for both Surfing, Kiteboarding and Stand Up Paddleboarding. 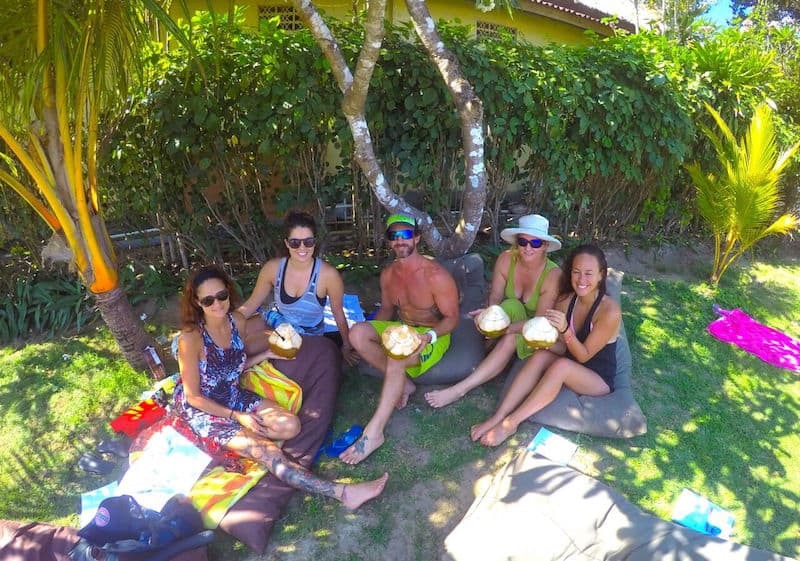 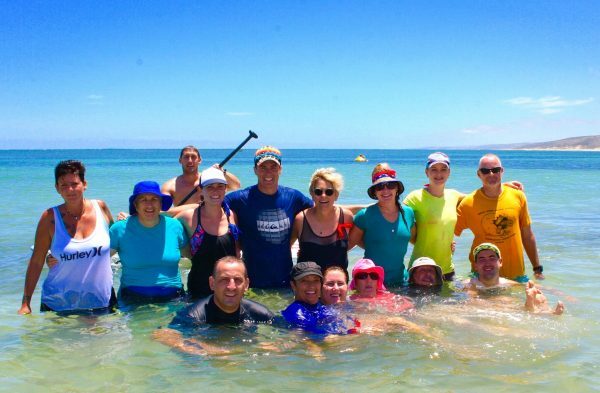 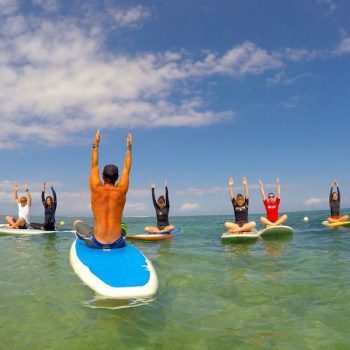 KiteWest in partnership with Eco Abrohlos have combined a perfect wellness cruise break for busy people seeking to relax and revive; mixing Stand Up Paddle Board, Surf, Kite and daily Yoga practice. 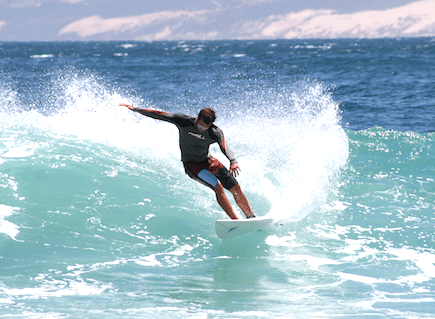 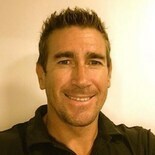 Watersport is our passion and our friendly team is excited to share their knowledge and skills with you! 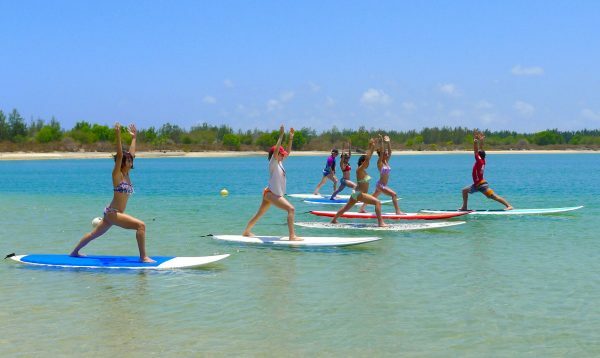 All our instructors are highly trained and internationally qualified in their specialty and will provide you the best watersport instruction at a competitive price! 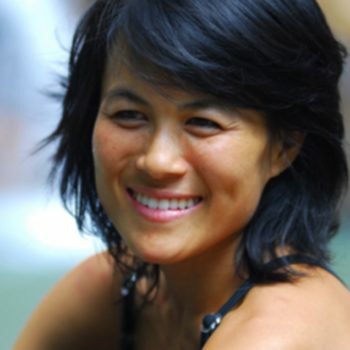  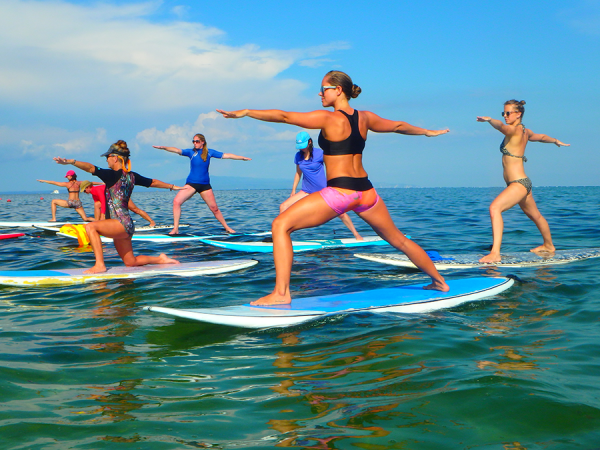 We are accredited Stand Up Paddleboard (SUP) Instructors, SUP Yoga Teacher Trainers and certified Yoga teachers trainer in Vinyasa Hatha and Yin Yoga. 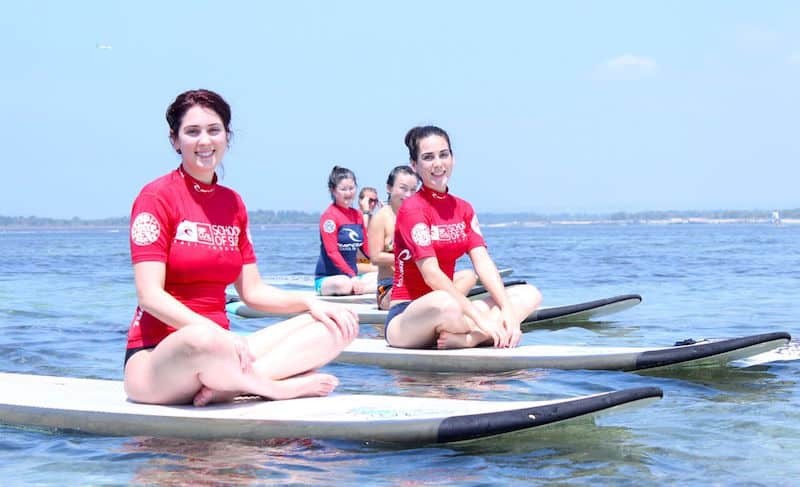 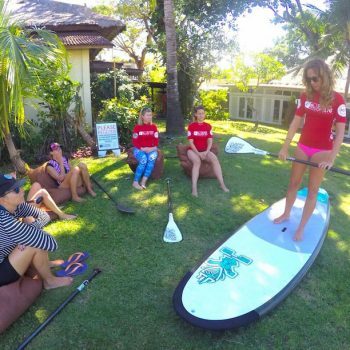 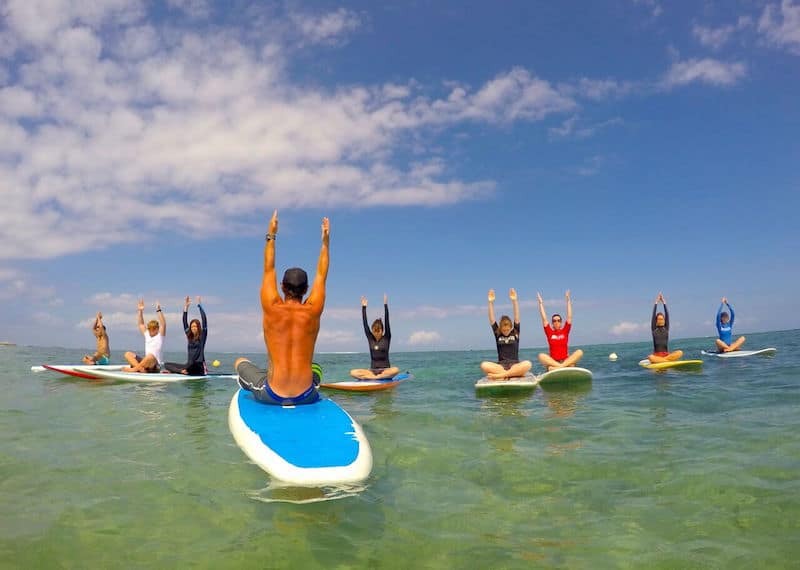 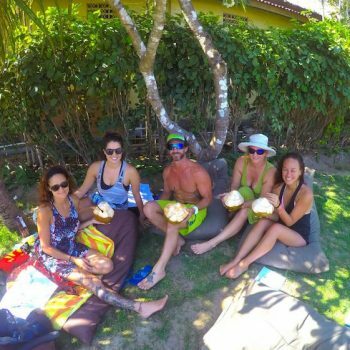 We facilitate SUP yoga teacher trainings, SUP Yoga classes as well as Yoga retreats, Surf/SUP/Yoga retreats and workshops in Bali and Australia.